It's hard to believe that the Hines-Sight Blog is six months old. When I first started this blog, my daughter napped twice a day, and my son was in preschool all morning. I had extra time for my new blog baby even though Mr. Piggybank probably thought I could manage my time more efficiently doing household projects. Who am I kidding? I am sure he probably still thinks this way. As you will see from this early post, I wasn't on Twitter and only had a personal Facebook account. Time was manageable. A lot has changed in six months. My daughter naps only once a day, and is bursting with energy the rest of the day. My 5-year-old is out of the school for the summer, and bored most of the day if he is not kept busy. 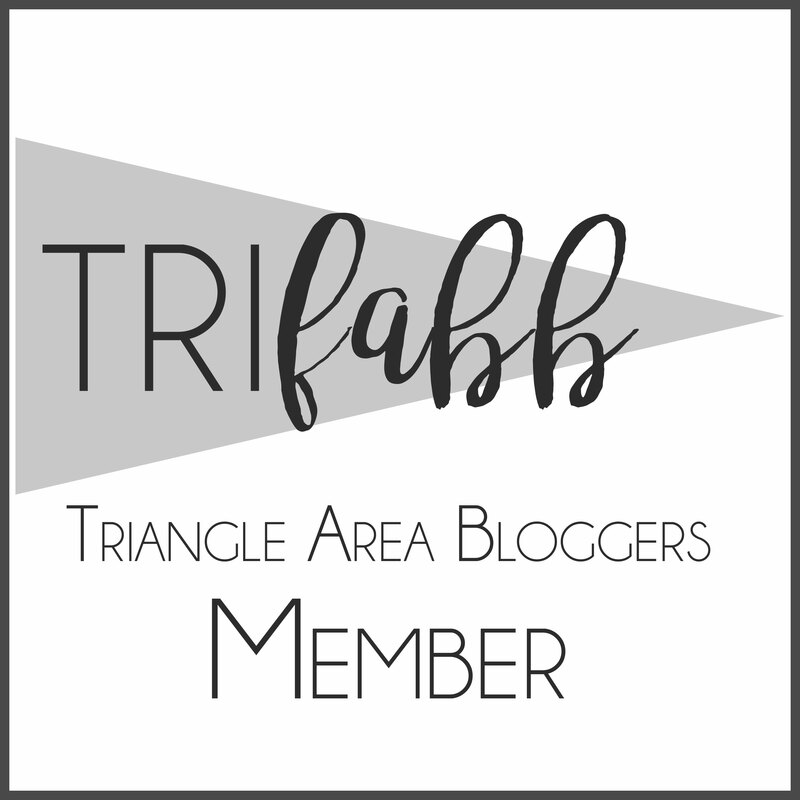 I now have a weekly column for the Raleigh News and Observer's Triangle Mom2Mom site, and manage Facebook and Twitter accounts for the blog. Life is good, but busy. 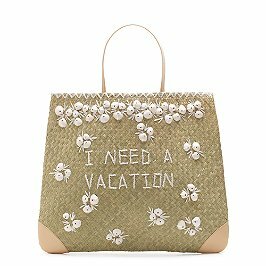 This Kate Spade purse says it all for me. 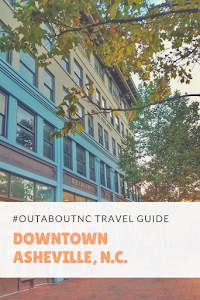 I've decided to take a blogging vacation this week and do something a little different for the blog so that I can spend some quality time with my family this week. I'll still be online some so you may hear from me if you follow me on Twitter and Facebook, but I won't be burning the midnight oil writing new posts. When I see my friends in Raleigh, I always ask them, "What are you cooking tonight?" It's my way of getting new dinner ideas or recipes that are quick and easy for a busy family. I've gotten a lot of great recipes this way. In planning for this blogging vacation, I asked my friends on the Blog's Facebook page to submit recipes for my blogging vacation. 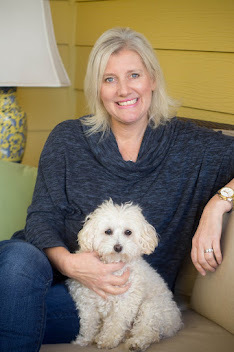 This week, I'll be showcasing some of the recipes that my readers love and I'll do this sporadically throughout the year to take a little break. We'll consider it ONE BIG BLOG COOKBOOK. Here's what we'll feature this week. Also, congratulations to Lorraine from Texas who won the HappyBaby Food Giveaway and to Tina from Daytona Beach, Florida. She was the lucky Facebook Fan who won a $10 gift card to Wendy's for taking the time to Treat it Forward to help foster children find homes. 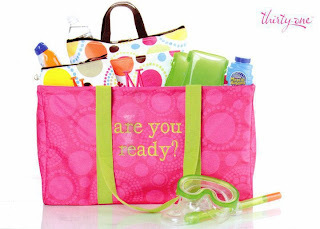 Don't forget that Tricia with Thirty-One Gifts is sponsoring my blog for the rest of month. 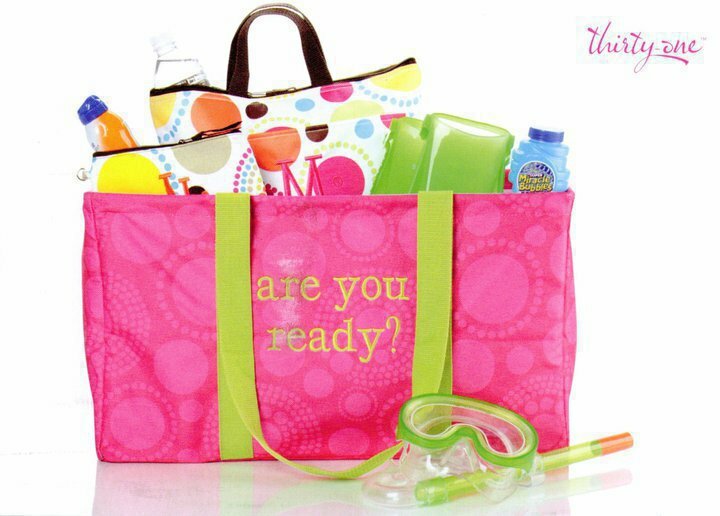 She has a great Hines-Sight Blog Special and we're giving away a personalized large utility tote that would be great for the pool. Details on how to enter is in this post. All entries must be submitted by June 27 at 11:59 PM EST.